I think I can kick loose a few coins. 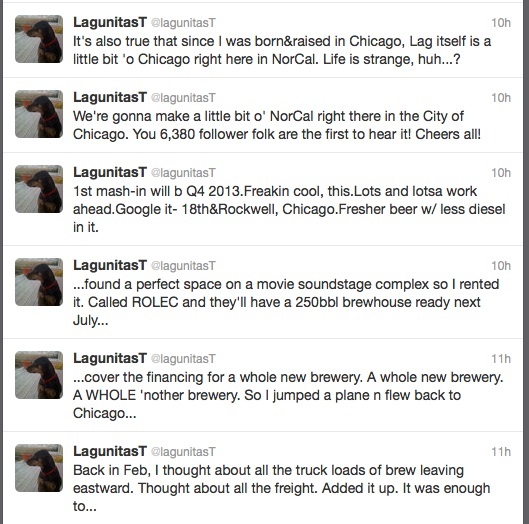 I’ve not seen Beer Geeks before but it looks like something I will have to see. Disclosure: 1. David Page gave me permission to quote from his email. 2. Neither I nor the blog received any compensation from David Page or Page Productions. I am completely jealous. Northern Brewer‘s BrewingTV got a great tour of Dogfish Head Brewing in Milton, Delaware and their brewpub in Rehoboth Beach. Last summer, my wife and I toured Dogfish Head Brewing on September 1 (note: you need to make reservations in advance). Dogfish’s motto is “Off-centered beers for off-centered people.”We had a great time and enjoyed conversing with the employees and our fellow tour-groupers. After the tour, we tasted 90 Minute IPA, Indian Brown Ale, Punkin’ Ale, and Midas Touch; and then went to lunch at their brewpub and tasted their Lawnmower, Shelter Pale Ale, 60 Minute IPA, Cask-aged 75 Minute IPA, and Midas Touch. I’m not head-over-heels in love with Dogfish’s beers; I prefer our west coast style ales. I must be more centered than I knew. Kudos to Third Street Aleworks of Santa Rosa, CA. for garnering two gold medals at the 2012 Brewers Association World Beer Cup. 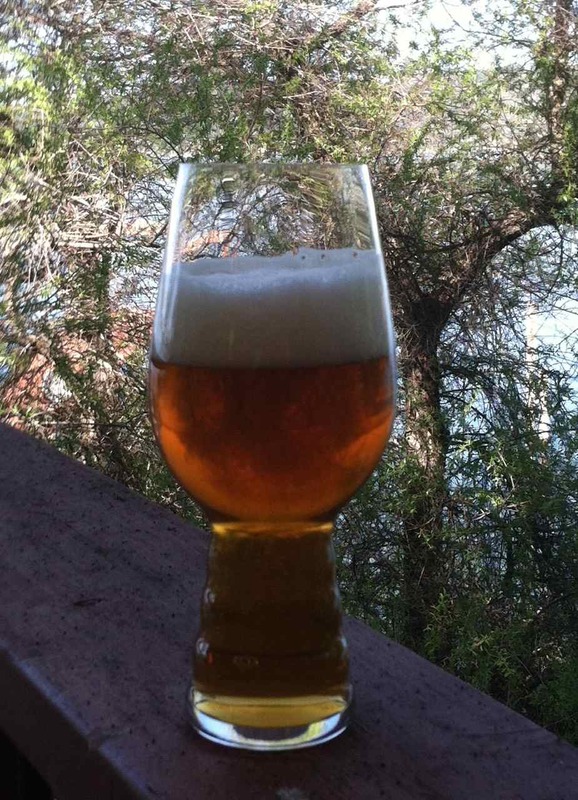 Third Street topped 32 other entries to grab the Gold in Category 67 (Classic English-Style Pale Ale) for their Annadel Pale Ale. And, they beat 29 other breweries to get the gold in Category 83 (Classic Irish-Style Dry Stout) with their Blarney Sisters Dry Irish Stout. Firestone Walker Brewing Company of Paso Robles, CA. whooped 82 other entries to take first and second for the American-Style Pale Ales category with their Pale 31 and Mission Street Pale. 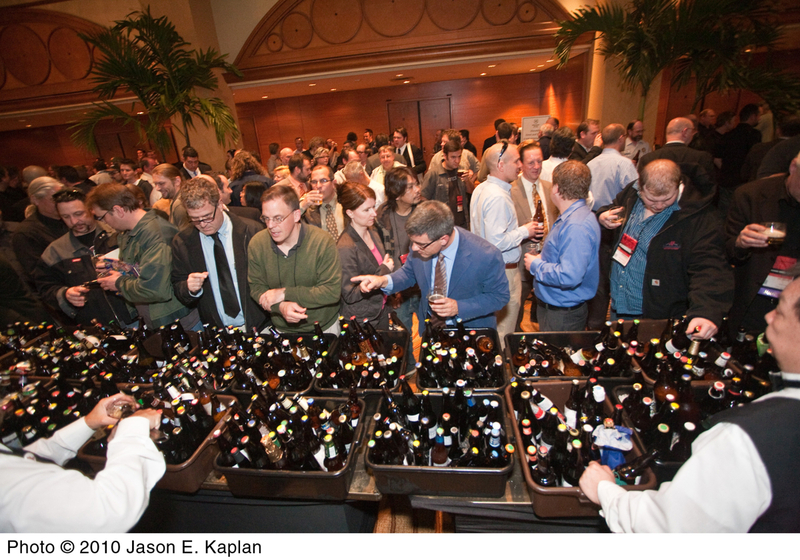 A detailed analysis of the entries and awards can be found in the 2012 World Beer Cup Fact Sheet (PDF).